Did you know that California has more cyclists than any other state in the country? While cycling is a great way to stay active, healthy and environmentally friendly, sharing the road with motor vehicles does carry some element of risk. Common causes of bicycle accidents include drivers who are texting or talking on cell phones, driving under the influence of drugs or alcohol, or simply don't see the cyclist until it's too late. When a bicycle is involved in a collision with a car, truck, motorcycle or another vehicle, the result will almost always be severe injuries or death. If you or a loved one were involved in a bicycle accident caused by a negligent driver, you may be entitled to financial compensation. Depending on the severity of the injuries, a cyclist may have to visit the emergency room, stay in the hospital for an extended period of time, undergo surgery and/or participate in ongoing physical therapy sessions. All of the associated expenses can quickly add up, and insurance companies aren't likely to cover the costs unless an attorney is working on behalf of the cyclist. 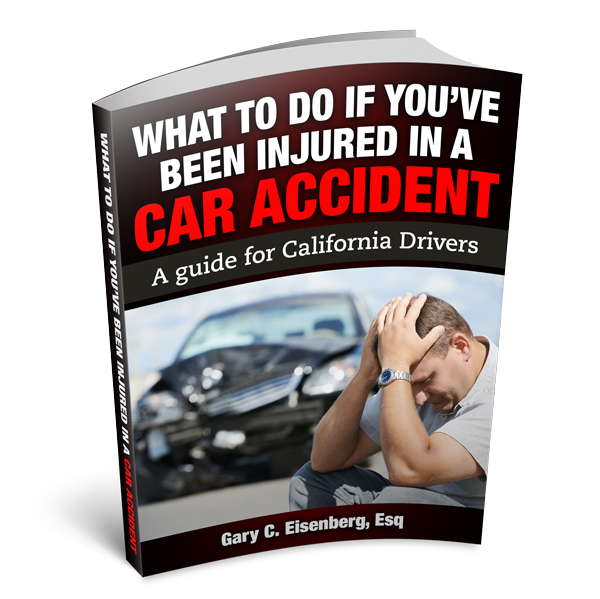 Why Choose GCE Law as Your Bicycle Accident Attorney? Been there, won that: Over the past three decades, we have helped our clients win awards of millions of dollars in compensation for all types of traumatic injuries, including those sustained in bicycle accidents. Friendly, personalized service: As a small, family-owned firm, we offer the in-depth knowledge and skill of larger practices, while still retaining the personalized, friendly feel of a smaller office. If you or a loved one has been injured as a direct result of a bicycle accident, it's important to act quickly. Contact us today for a free, no-obligation consultation—you won't pay a dime unless we succeed in winning the financial compensation to which you are entitled.